i watched.......Pretty Woman...and Dirty Dancing.......akheysh.....so girly....i love it! 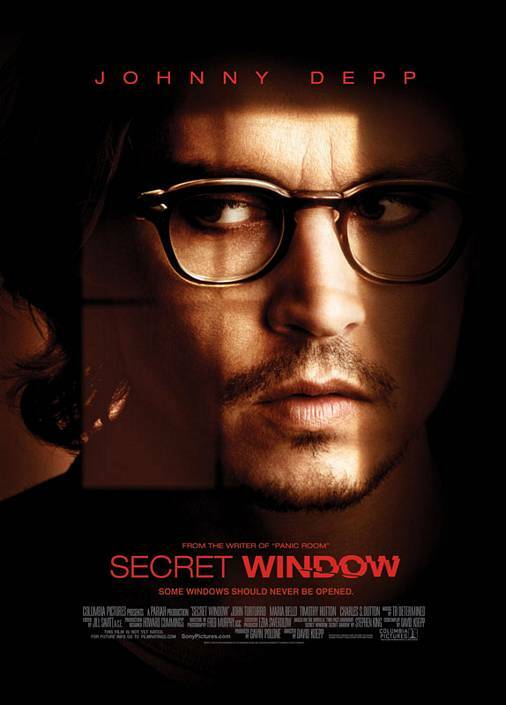 filmatization of Stephen Kings Secret Window! I love the stroy, a great movie adaptation! a taped episode of LOST! i watched.....nothing today...ive been revising for my politics exam....BORING.!!! OMG!!! i havent seen that in YEARS!!! i used to love that program!!!! wooooo!!! omg.....wow....they dnt show it here anymore.